Traveler Review for Private Tour in Rouen, Normandy, France by Tour Guide Richard H.
Richard was excellent. He's extremely knowledgeable and personable. We no sooner got into his van when he began the history of WWI which led to WWII. He didn't stop talking for the next 1 1/2 hrs. He made the history fascinating and the time flew by. He answered all questions thoroughly. 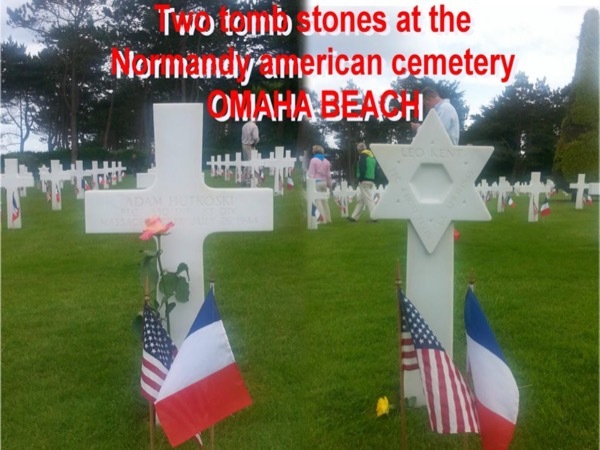 He took the effort to find my Uncle's gravesite and about his division during D-Day. I would highly recommend him.